A portrait of Dr. van Rijgersma. 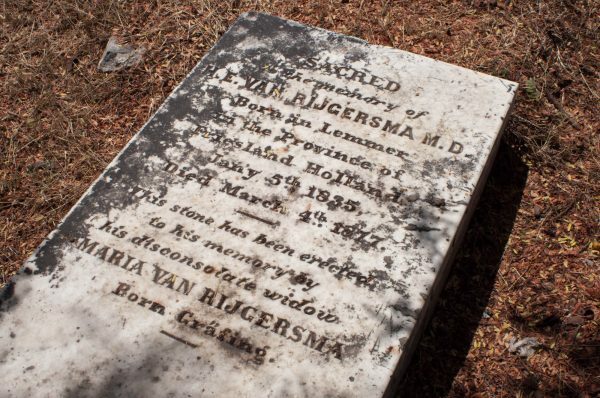 Dr. Hendrik Elingsz van Rijgersma was a Dutch doctor, sent to provide care to the formerly enslaved people on St. Martin. He was also St. Martin’s first naturalist. He arrived in 1863, and died on the island in 1877. He never published a scientific paper, but his field work was key to our understanding of local nature. Rijgersma collected shells since childhood. While on St. Martin, he collected many things, including shells, birds, reptiles, insects, plants and fossils. Sometimes he traded specimens for scientific tools or shells from other parts of the world. Many of his specimens are still in museum collections in Europe and the United States. He also painted beautiful watercolors of both shells, fish and plants. 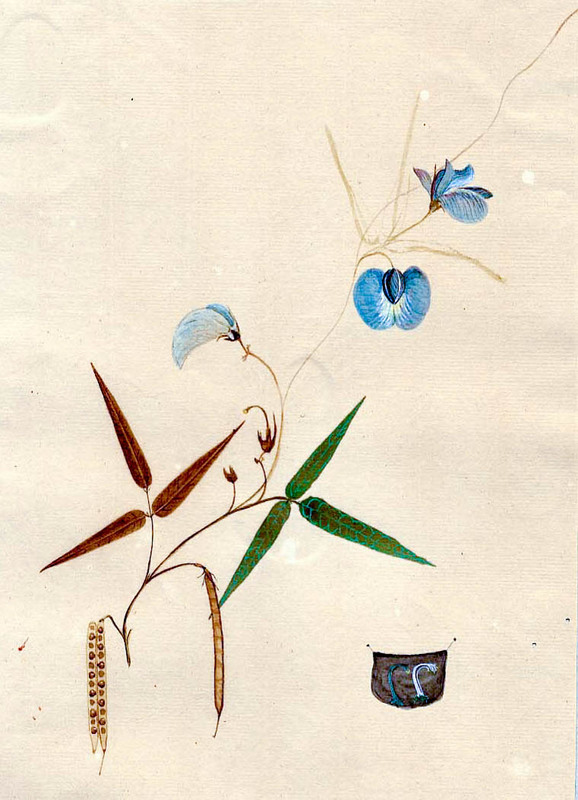 Dr. van Rijgersma collected and painted plants. Dr. van Rijgersma collected the fossils of the extinct Blunt-toothed Giant Hutia, a huge prehistoric rodent that lived on St Martin and Anguilla. The Leeward Island Racer snake, with the scientific name Alsophis rijgersmaei, was described from specimens he collected, and the species was named after him. Most recently, a lizard specimen he collected was used to describe the St. Martin Skink in 2012. Shortly after van Rijgersma collected the skink, the mongoose was introduced and wiped out the skinks on St. Martin. His specimens are a unique window into the nature of St. Martin in the 1860s. 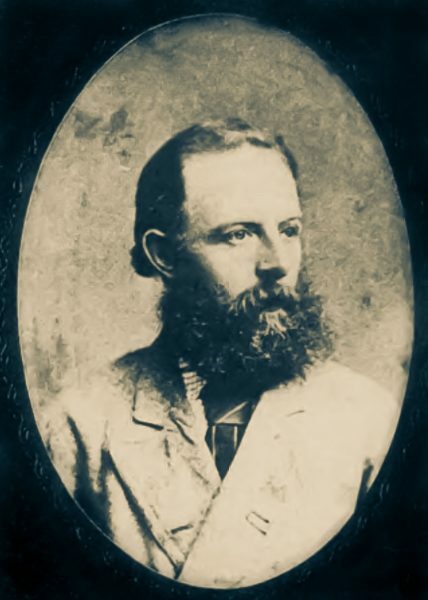 Dr. van Rijgersma died in 1877. He was buried in the Dutch Reformed Cemetery, now known as the Cul de Sac Cemetery. An estate inventory after his death listed four pine cases of shells: the empty cases valued at $8 and the shells “not valued.” This appraisal was highly flawed. His contributions to science—though rarely recognized—were priceless. Dr. van Rigjersma’s headstone is in the Cul de Sac cemetery. What other people from St. Martin’s past are almost unknown today? Tell us by writing in to The Daily Herald or to info@lesfruitsdemer.com.